Katie Williams is the freshest face in the Australian health and fitness industry. A former elite athlete, Katie was one of the country’s leading beach sprinters, which forms part of the iconic Australian Surf Life Saving roster. The institute has bred Olympic swimmers & surfing greats. Among the titles Katie has been awarded include World Junior Champion, six Australian gold medals, AUS/NZ national teams and clean-sweeps in both sprints and flags two years in a row. Katie is also the recipient of Australian Athlete of the Year for Surf Life Saving and Women’s Health ‘I Support Women In Sport’ Local Heroine award. 2018 has been a busy year for Katie as she launched her podcast series Better For It for Nova Entertainment. The series features Katie interview some of the most influential people in the Health and Lifestyle industry. Her first episode reached #1 on the iTunes health chart. She also launched her Real Talk workshop alongside health coach Samantha Flock which is aimed at women focusing on health and wellbeing. In 2017, Katie was a contestant on the Channel Nine hit show Australian Ninja Warrier. As a presenter and commentator, Katie has appeared on Fox Sports and Surf Life Saving Australia covering many of their sporting events and in 2018 joined the cast of Fit List TV airing on YouTube. 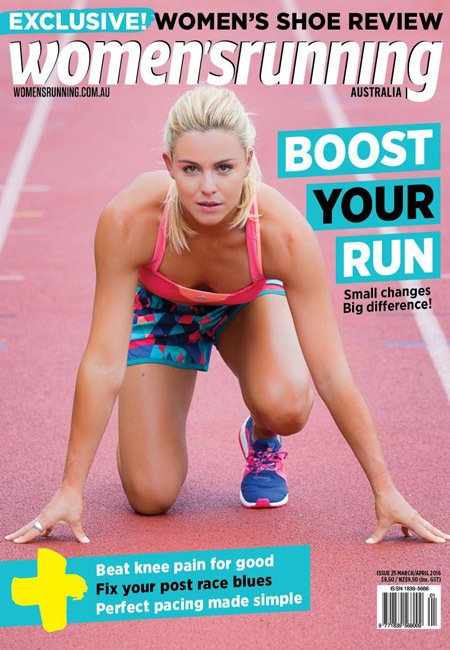 As an athlete and a Health and Fitness influencer Katie works with many brands including Samsung, Kellog's, Deep Heat, ASICS & Stylerunner, SunRice, Adidas, Aussie Bodies, Vitasoy, Maui Moisture and Gourmet Gardens. 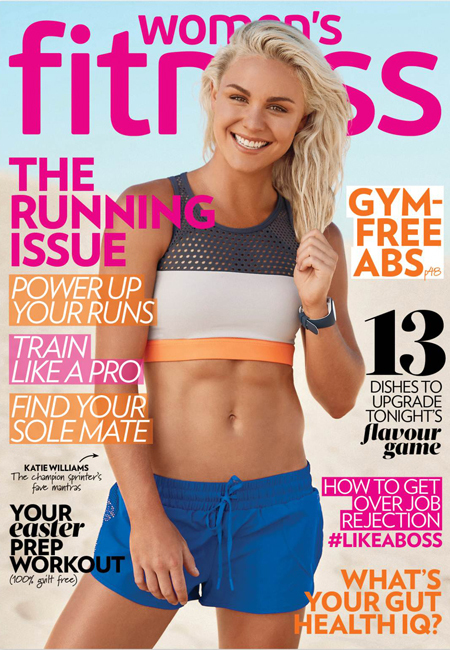 Katie is also a regular contributor to many health and fitness publications including, Women's Health, Body & Soul, News.com.au and was the cover girl for Women's Fitness April 2017 edition. An in-demand MC for health and fitness activations, Katie has hosted events for Adidas, Merivale, Bondi Protein Co, YPL Leggings, Apple and tours locally doing motivational talks to school children.